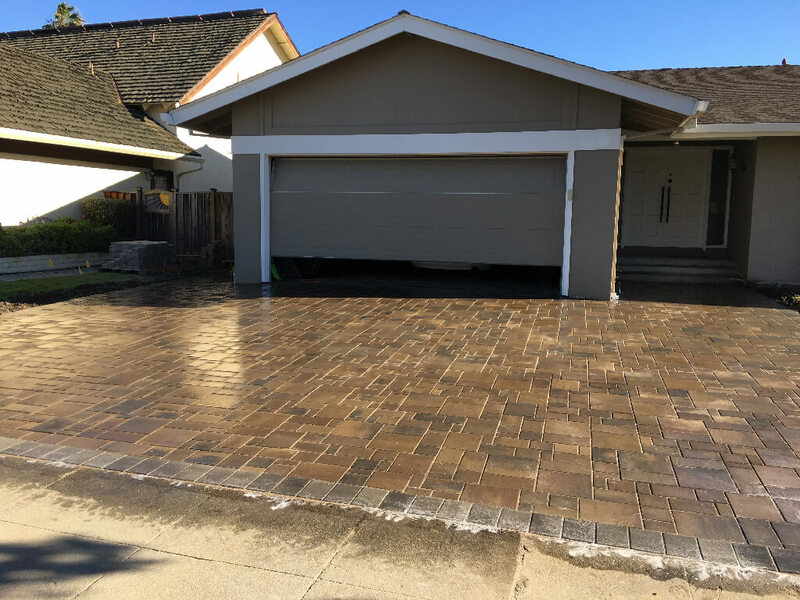 After Jay’s property was inspected and marked, it was time to install his new driveway. 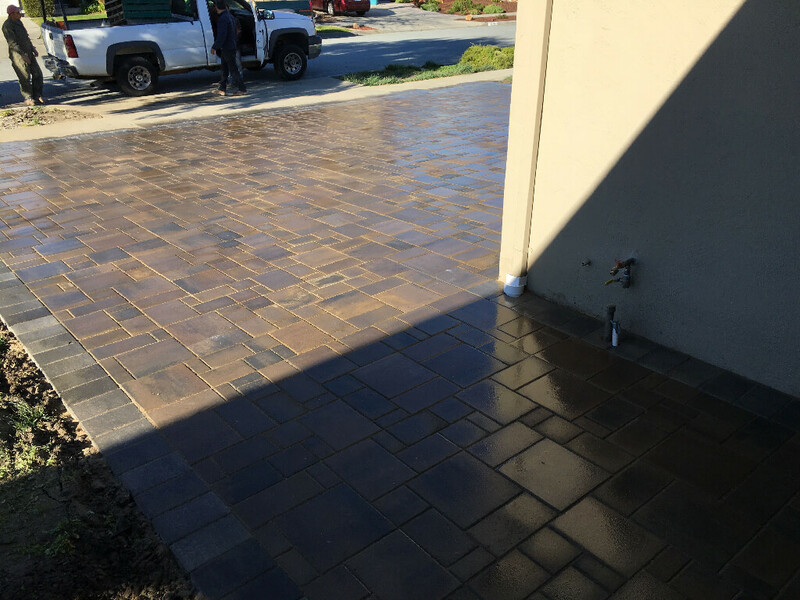 Francisco and his installation crew showed up and installed the pavers over the course of a week. They were sure to check in and confirm details if anything came up during the installation. Jay was ultimately satisfied with the end result and said: “We are really happy! The crew was organized, there was good communication and they kept us involved." 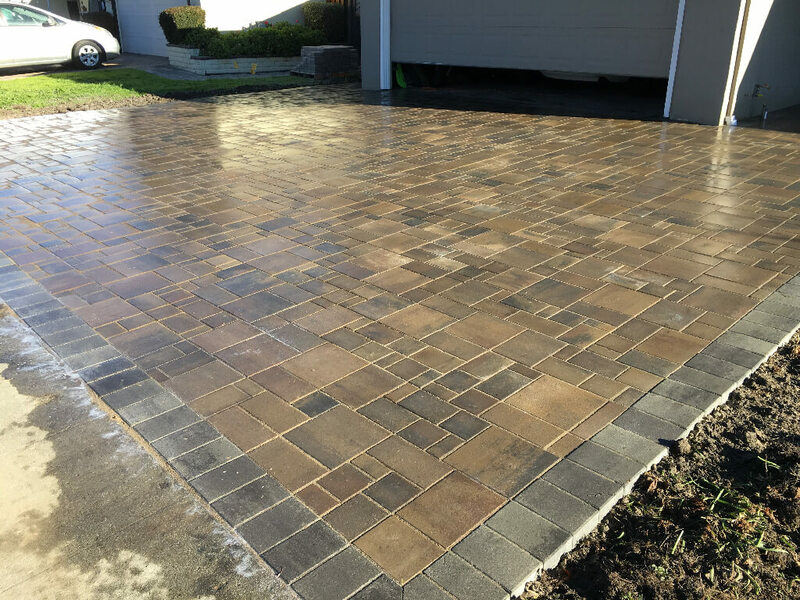 Interested in getting a new driveway or patio? Click the link below to request a free quote.